It is our preference to provide one-on-one tuition enabling the rider to get the full attention and experience of the instructor who will focus completely on the rider in order to give advice on each individuals needs right from the beginning and expanding as both confidence and ability progress. 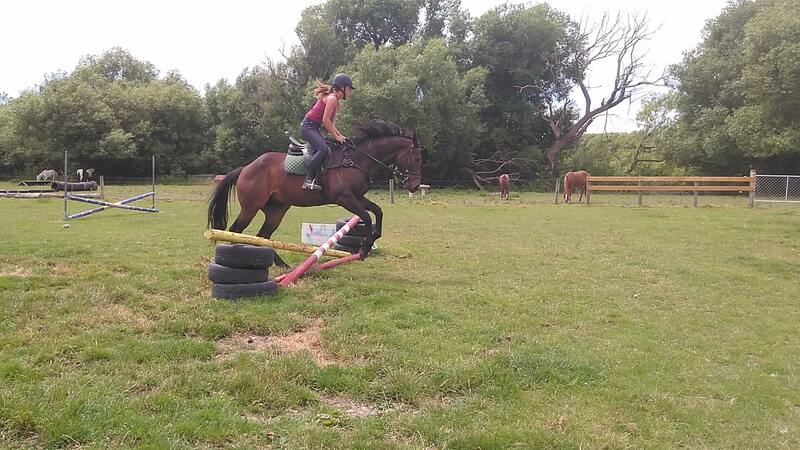 However due to demand we are also now offering small group riding lessons on weekends. It is our goal to enhance each individuals riding ability based on them as a person and continuing to challenge them at the level that is appropriate to them. 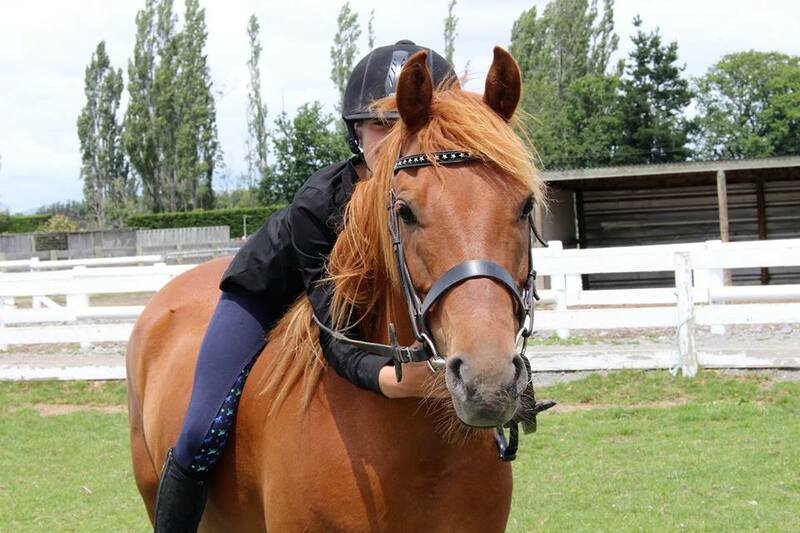 One-on-one riding instruction, particularly suitable for learner riders and children under 10 years or those returning to riding and wanting to build riding fitness gradually. 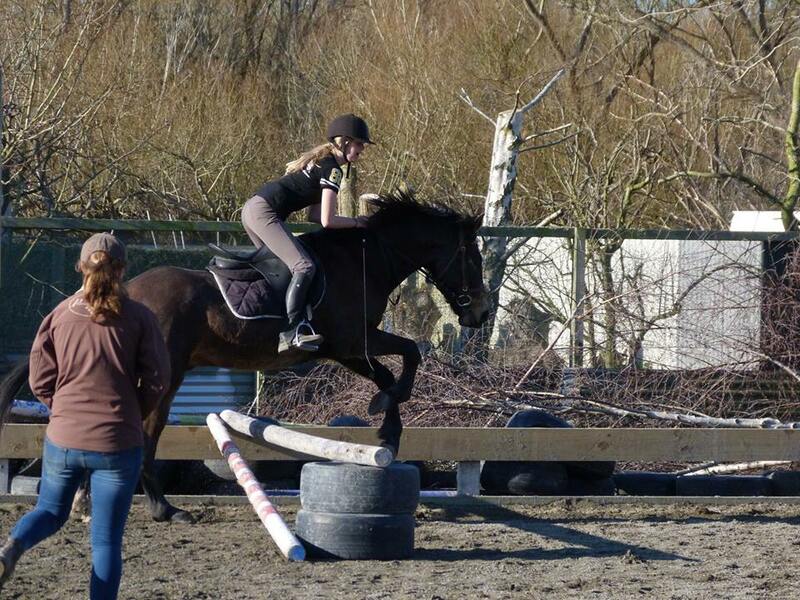 All lessons are given by adult riding instructors. A great way to begin your riding journey in an informative, fun and safe environment whilst building riding fitness and confidence. Lunging takes up a large proportion of the lesson that progress at the pace of the rider. Mounts provided by the Centre are well trained and responsive to the use of correct aides. 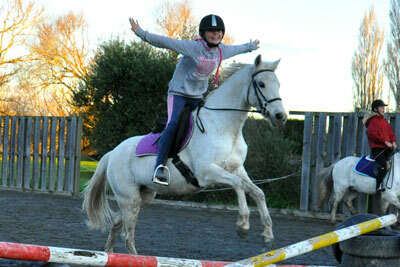 One-on-one riding instruction, suitable for children over 10 years of age as well as adults. 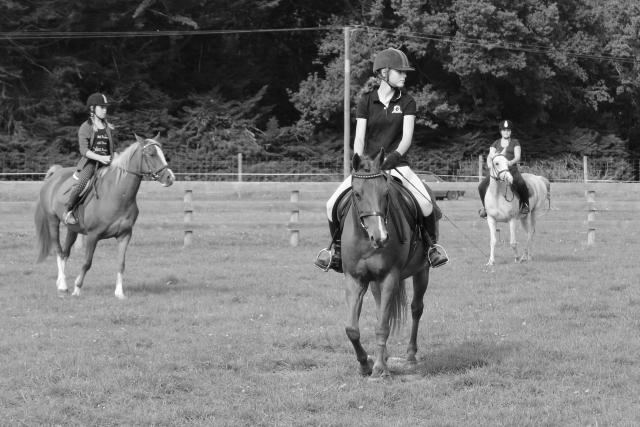 Start and/or continue your riding journey with in an informative, fun and safe environment designed to develop riding fitness and skills required to get the most from your mount. Each individual will progress in a faster manner with instruction customised to their level of ability. These lessons can include flatwork, riding out and or jumping (both Show and Cross Country) depending on the individual’s ability and goals. The instructor is there exclusively for you and will assist you to become the best rider you wish to be. 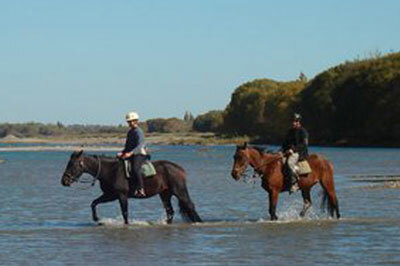 You can bring your own horse or pony or ride one of our own well trained responsive mounts. All instructors are adults with many years of riding experience including training young horses and competing in a wide range of disciplines. These are aimed at children wishing to learn to ride and improve their riding. Groups are split into age ranges from 6 to 10 years and 11 to 16 years. With a minimum of 3 riders and maximum of 5 riders and duration of 1 hour allowing each rider to get individual instructor attention during each session. 10 lesson loyalty cards for both half hour, 1 hour lessons and group lessons are available on site offering significant discounts. We have several horses and ponies available for lease. As at 24th November 2018 we have Denis 16.2hh TB gelding. Nimo, Rocky, Sydney, Thomas to name a few of our Standardbed horses. Ponies: Freeman. See our meet the horses or ponies! Currently all other available ponies are being leased. Live the dream of owning your own horse/pony without the day to day care and maintenance, allowing you to continue your current work and lifestyle. The horse/pony remains in our care at our premises, but can be taken to pony club/competitions or events as the Riding Centre deems appropriate (transport, subscriptions and/or fees to be paid by the leasee). Potential leasee’s must be competent in catching, tying, grooming and tacking up independently or with competent parental assistance and supervision. At least one, 1 hour assessment lesson must be undertaken in order to determine current capability. 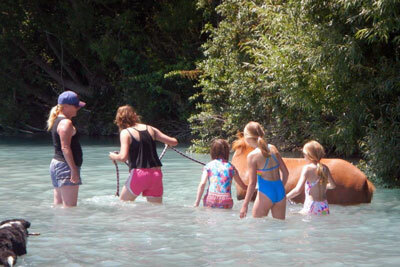 Ongoing lessons, at additional cost, are required to ensure the use of correct aides and that the horse/pony is ridden with empathy that meets the Riding Centre standards.